King Solomon Apartments offers pet friendly apartments in Jeffersonville and welcomes both cats and dogs. You'll find beautiful green spaces where your dog can run and play. Together, you might also go for long walks to enjoy the beautiful neighborhood and all that the community has to offer. We welcome two pets per residence. Breed restrictions apply. 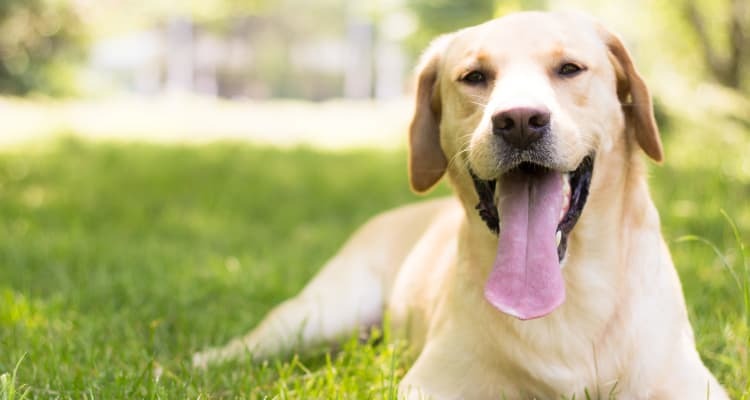 We're confident your pet will love living at King Solomon Apartments as much as our human neighbors do!